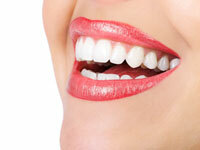 This is the invisible way to straighten your teeth without seeing metal. To discuss clear braces, please feel free to contact us to schedule an appointment. As you replace each aligner with the next in the series, your teeth will move – little by little, week by week – until they have straightened to the final position we have prescribed.